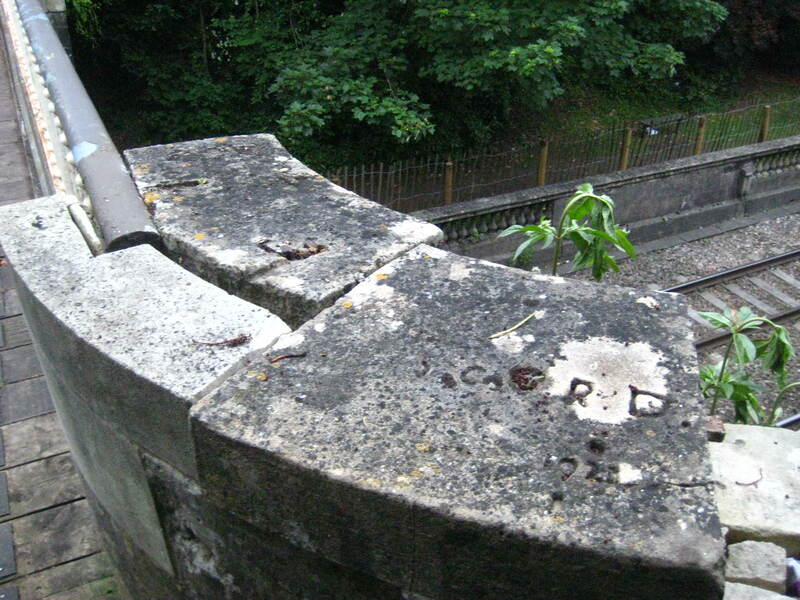 How safe is this Brunel bridge? 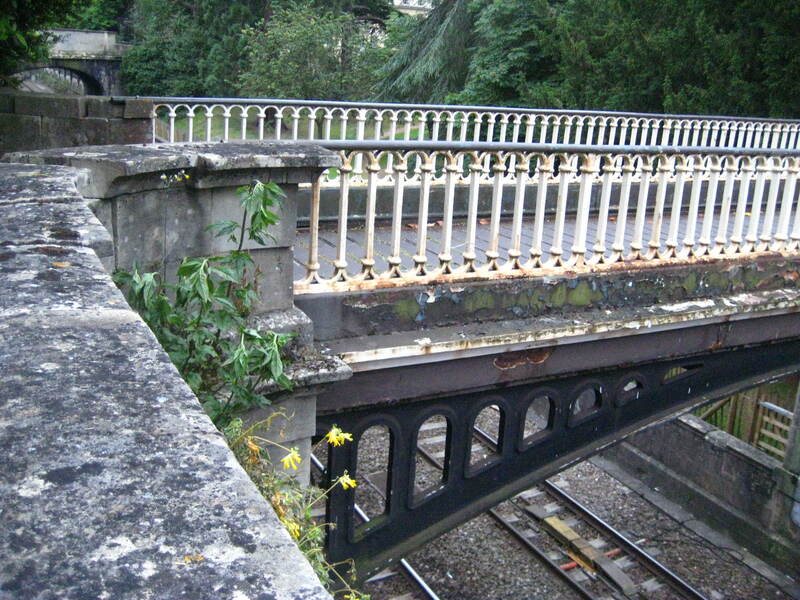 The only iron bridge remaining across Isambard Kingdom Brunel’s Great Western Railway – linking Bristol and beyond with London – happens to be in Bath’s Sydney Gardens. 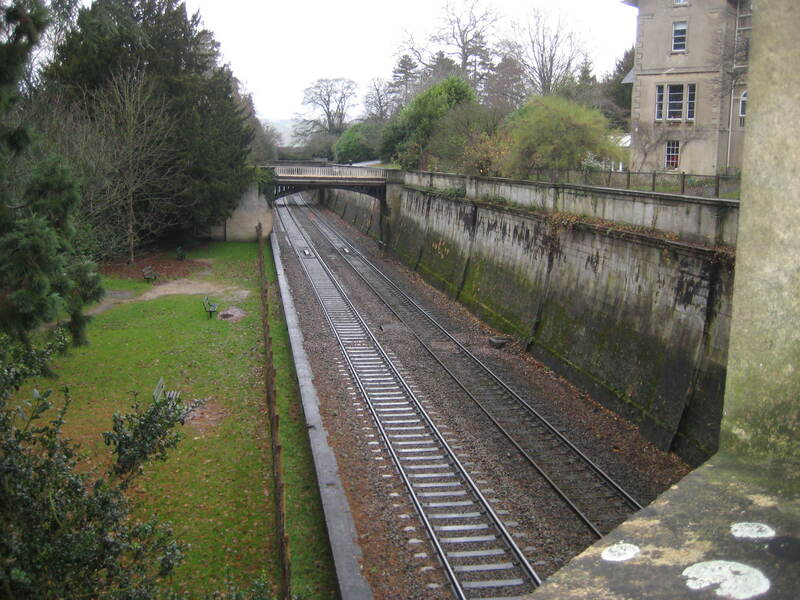 As the whole line is due to be electrified it is an area of concern because Brunel deliberately designed the section of track passing through the park in a way that it could be easily viewed by the public. A piece of pure theatre with low walls and grassy areas where people could watch these new steam-driven and smoke-belching machines pass in front of them. How safe is the ‘bulging’ stonework? Live power cables will trigger health and safety issues and more in the way of barriers will need to be placed between the modern high-speed rail line and park users. While discussions about just what needs to be done continue, l was a little concerned about the state of the wall leading up to this unique iron bridge structure. 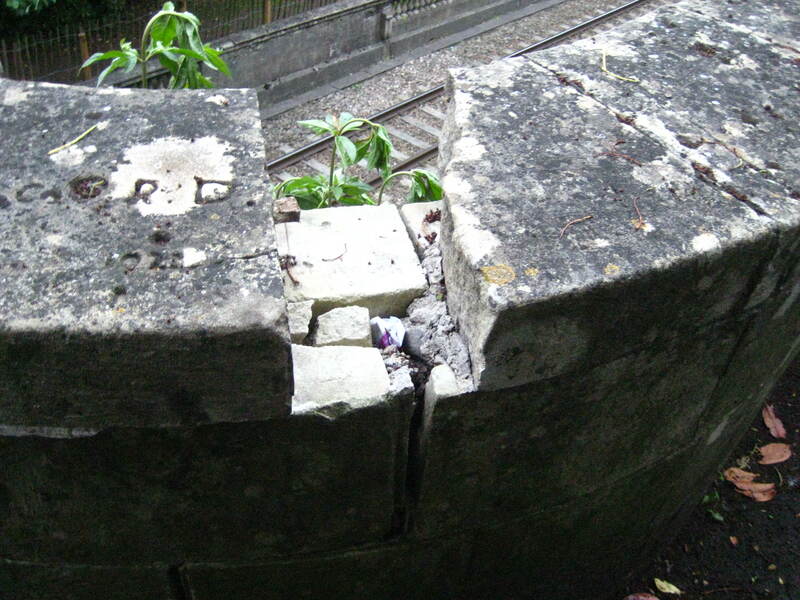 Part of the parapet is missing and another section coming apart – in an area where dislodged stones could fall upon passing trains. Something for Network Rail to take a look at l think?